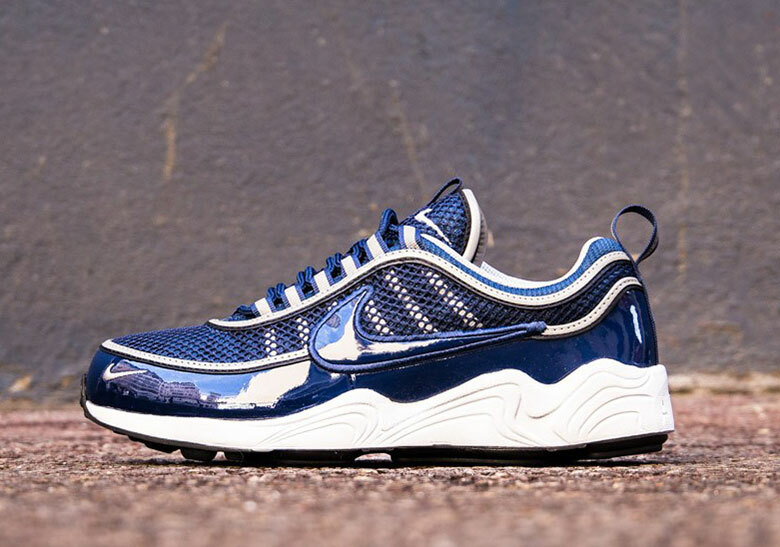 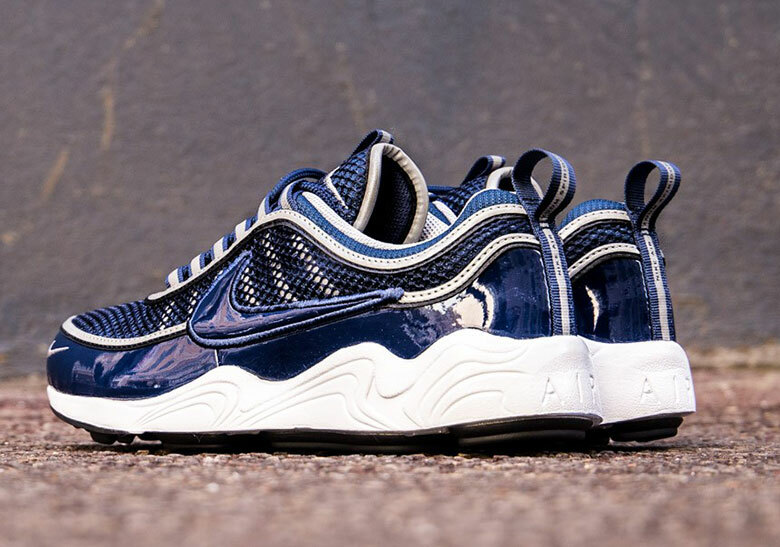 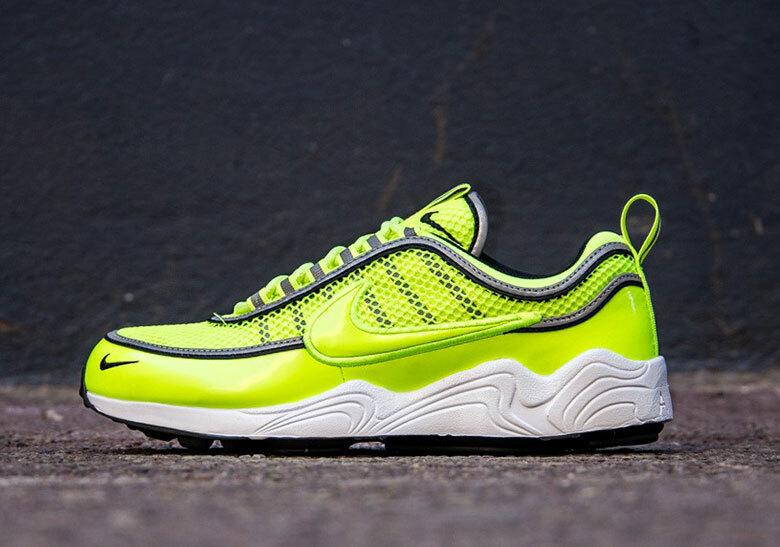 A Nike Running classic, the Zoom Spidiron has popped up in two new bright patent leather colorways. 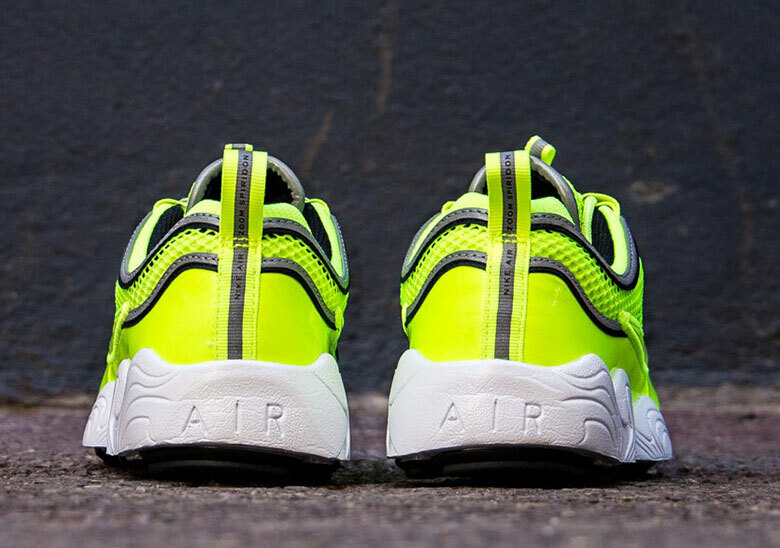 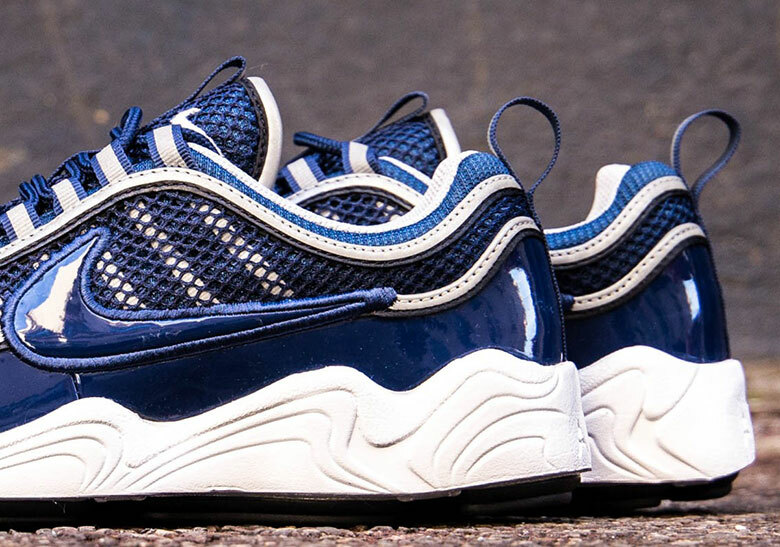 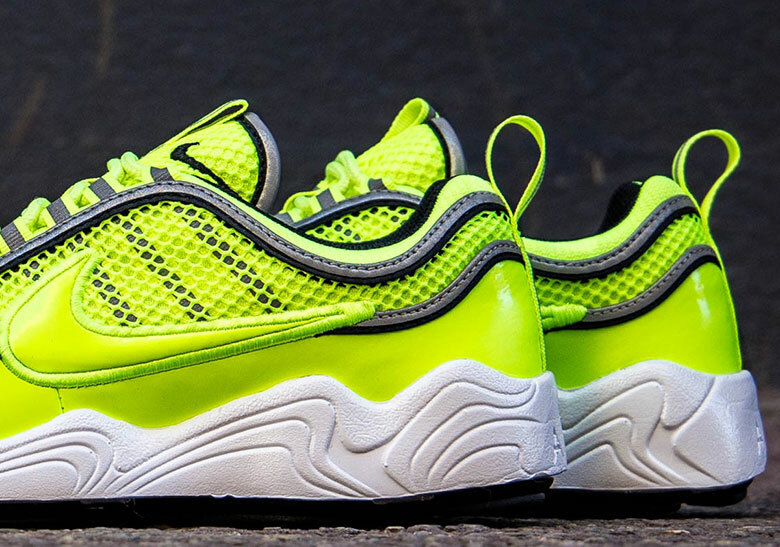 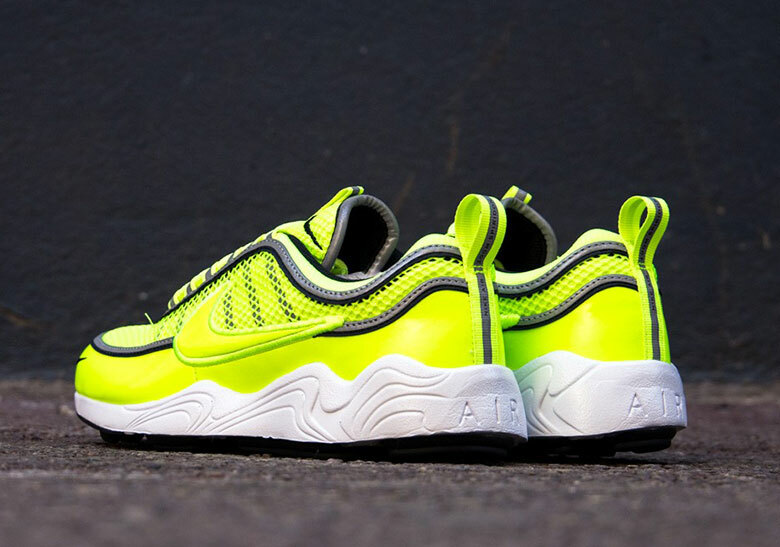 The first colorway sees the old-school runner adorned in a bright, safety vest-esque volt yellow, while the second is a slightly more toned-down navy blue. 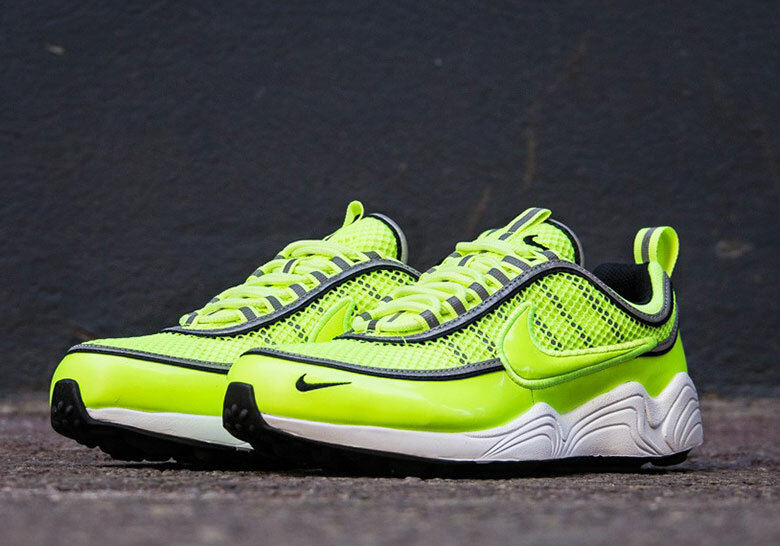 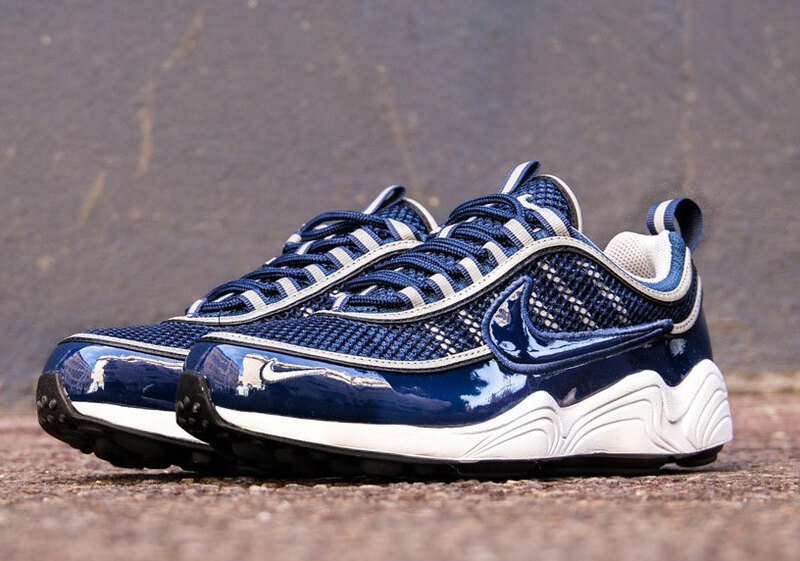 Both colorways feature patent leather wrapped around the upper and swoosh, with 3M pipping around the midfoot, upper, lace loops, and tongue completing the bold look. 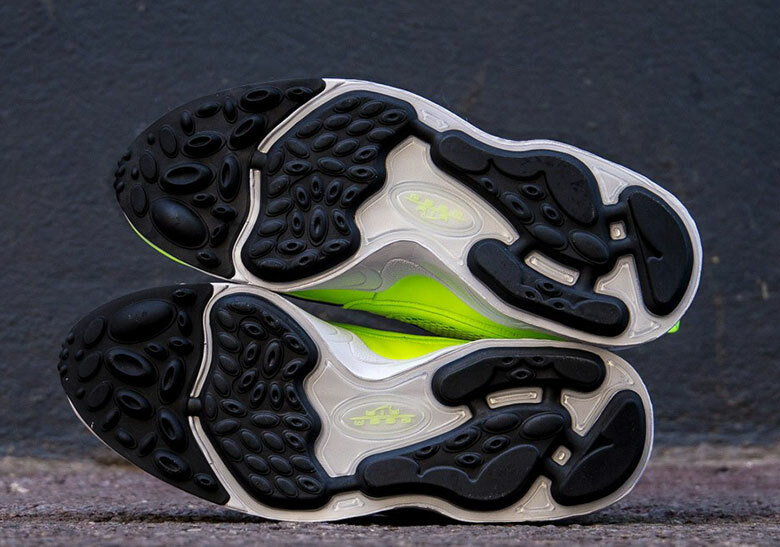 Spidiron branding and a small extra 3M detail around the heel tab finish off this shoe’s bright and highly reflective look. 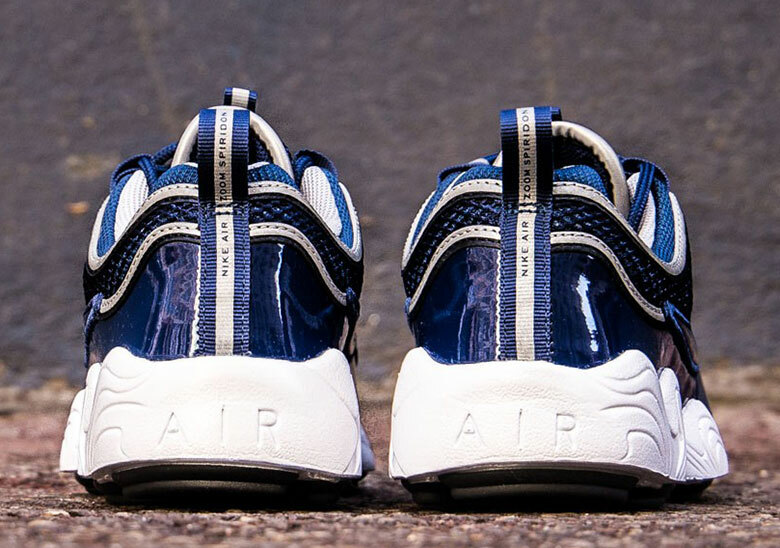 Both new colorways of the 1996 classic runner are available now from French retailer Cornerstreet.